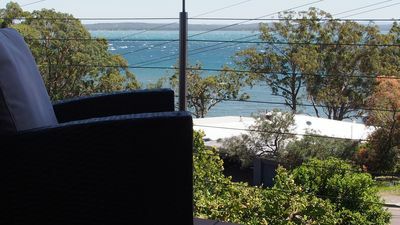 This property is right across the road from Osteria for weddings, functions or great coffee, drinks and food. 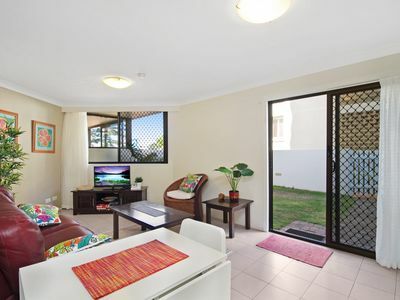 Walk to the beach and shops from this 2 bedroom townhouse on the edge of the Beach Shacks Complex. 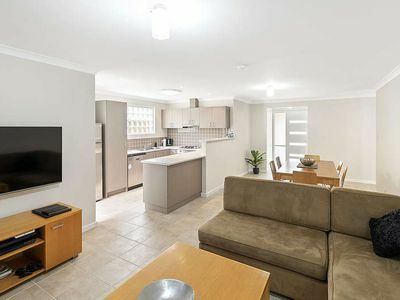 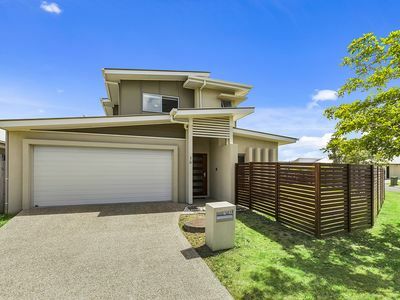 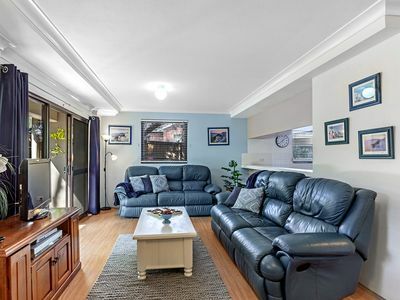 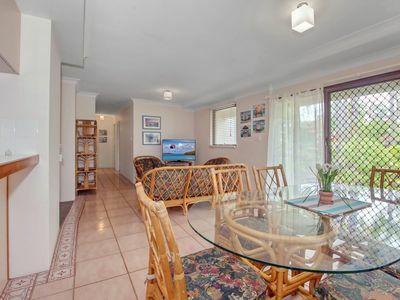 This Spacious 2 bedroom town house in the Beach Shacks Complex at Casuarina is a great location to stay when attending a wedding at Osteria or to explore all the Tweed Coast has to offer. 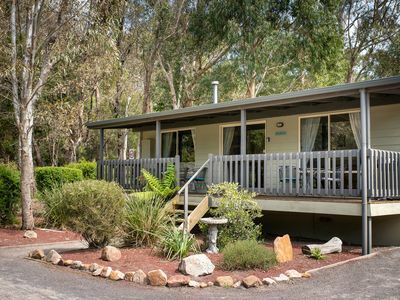 Currently available over the off peak season for stays of 30 days or more. 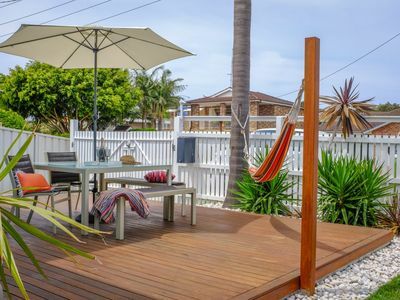 The Beach Shacks complex is family friendly with a great pool, heated spa and BBQ area as well as access to the neighbouring sporting fields for the kids to play. 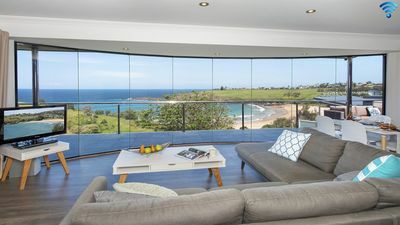 Ride a scooter or bike along the beach path to Cabarita Beach or Kingscliff stopping at one of the playgrounds. 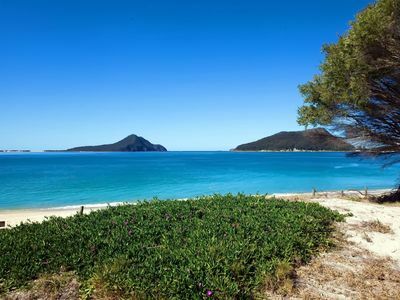 The HPC Surf Centre is also nearby, holding surf training camps workshops throughout the year. 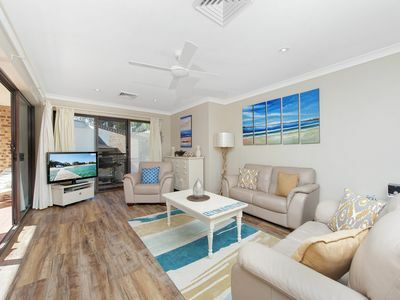 Another feature of Casuarina is the new Casuarina Town Centre, which has takeaway food outlets, a Coles supermarket, butcher, bottle shop, cafe/bakery, medical centre, chemist, surf shop and salon. 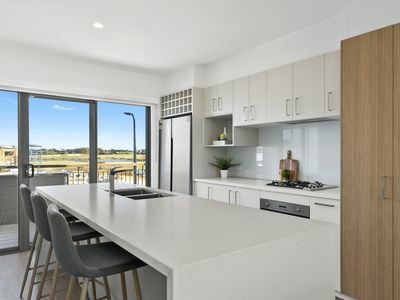 The Commons is another new shopping complex across from Coles featuring brand new, sophisticated food and retail outlets including The Crafty Cow smoke house and bar, Nikkou Store clothing and fashion, Blackboard Coffee roastery and cafe. 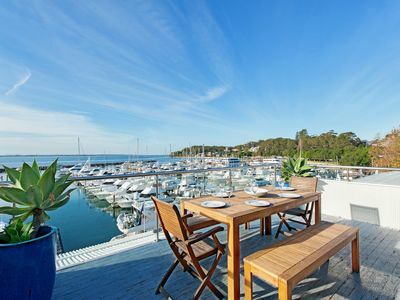 Osteria Restaurant and Function Centre is a short walk across the sporting field for Breakfast, Lunch, or Dinner 4 days a week, and this property is a perfect location for those attending the weddings held there. 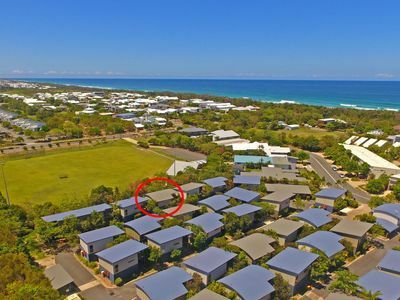 Casuarina is 20 minutes drive from Gold Coast Airport, 75 minutes from Brisbane, 35 minutes from Byron Bay and 40 minutes from Dream World, Sea World, Movie World and Wet and Wild. 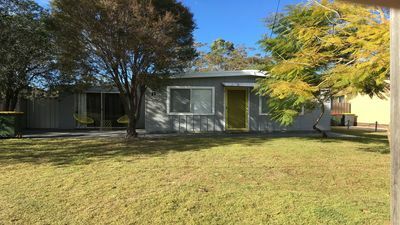 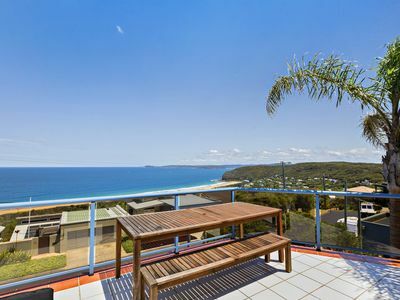 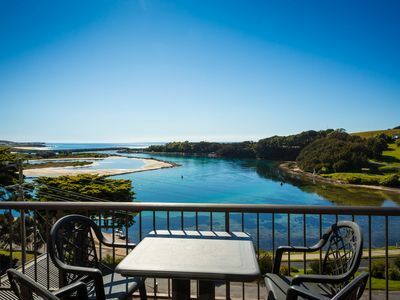 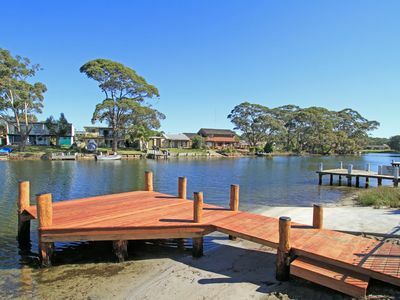 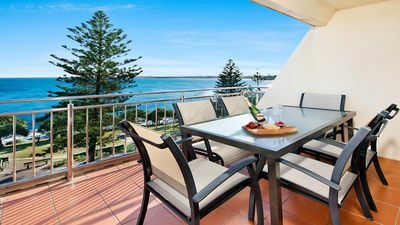 Just 5km from Cabarita Beach and 7km from Kingscliff, Beach Shack #32is perfect for a family getaway by the beach.